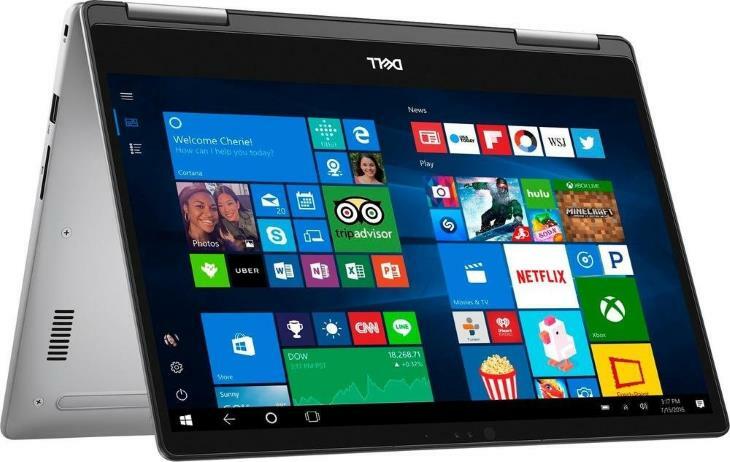 The Dell Inspiron 13 7000 7373 / i7373 is a thin-and-light premium-class 2-in-1 laptop PC. The touch-enabled 13.3-inch Full HD IPS wide-viewing angle display additionally supports active pen input with pressure sensitivity and other advanced inking features. The fully-foldable screen also has very slim bezels, which helped with reducing the notebook’s footprint. Inside its aluminum chassis with a backlight keyboard on it, the lightweight 3.2-pound Inspiron 13 7000 7373 / i7373 provides excellent computing components. Namely, the 8th Generation Intel Core i5-8250U quad-core processor, up to 16GB of RAM, and fast solid state drive storage with a capacity of up to 512GB. The battery capacity is 38 WHr, which is mediocre. Judging from the specs, you can expect a battery life of up to around 5 hours with normal laptop use. 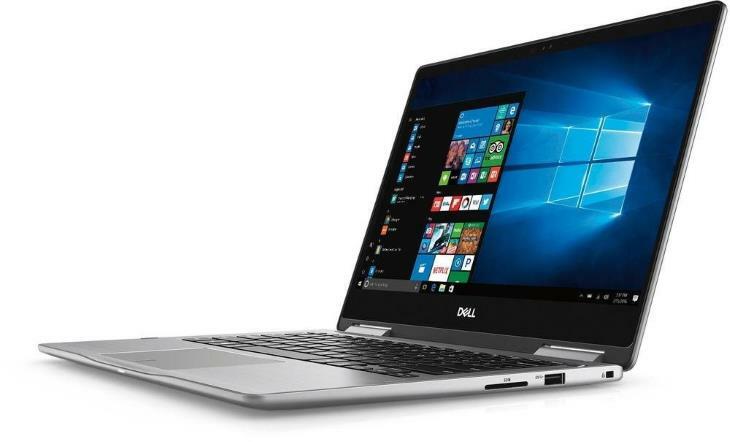 Here's the specs sheet of the Dell Inspiron 13 7000 7373 / i7373. For comparison against other laptops, use the "Compare Specs" button.